Joining 750 Motor Club at our Annual Awards and Dinner Dance tomorrow evening? 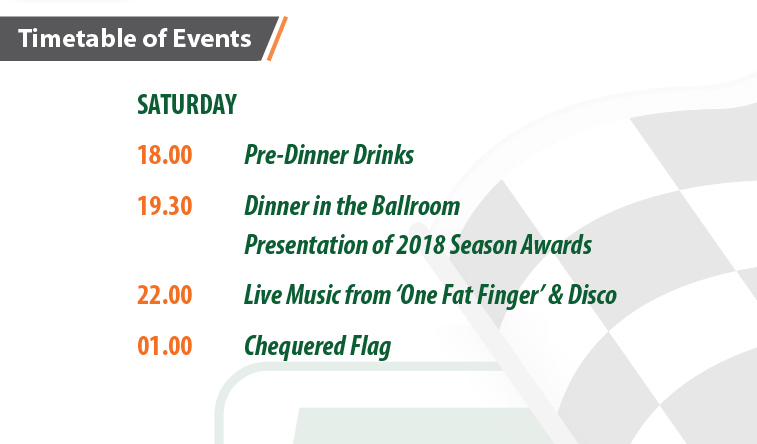 Here's a reminder of the schedule for the evening, and address details for the hotel. We look forward to seeing you there!